European Civic Space functioning is facing two major obstacles. On one hand, citizens have the feeling that they do not understand how institutions work and, on the other hand, that their concerns are not considered enough. From their side, institutions consider the citizen as individual consumer, without recognising the means in which their aspirations are endorsed through forms of collective organisation. The latter are major obstacles to the construction of a sustainable European project. The European Civic Forum intends to respond to this by urging institutions to recognise organisations as embodying citizens’ voice on a daily basis. 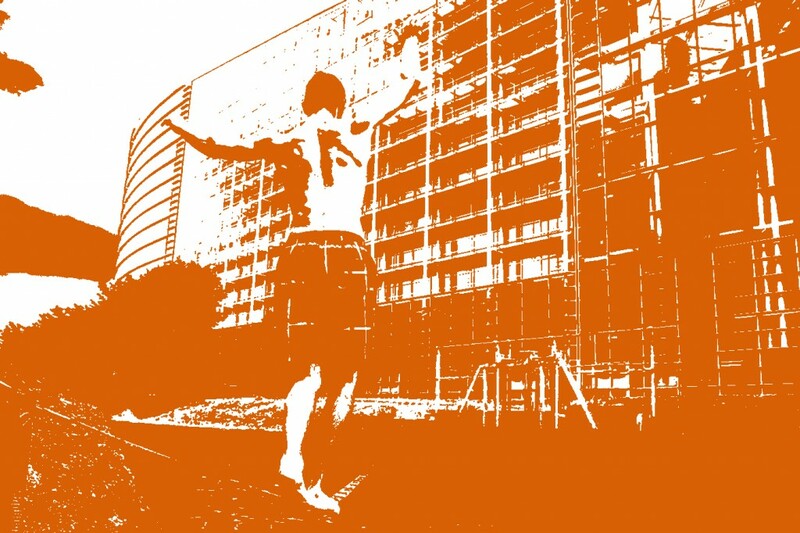 The ECF is convinced that European citizenship needs institutions which respond to citizens’ aspirations, as well as citizens’ representatives sustaining their aspirations. Dialogue means also two equally committed and active interlocutors. Dialogue means two interlocutors, both involved and active. 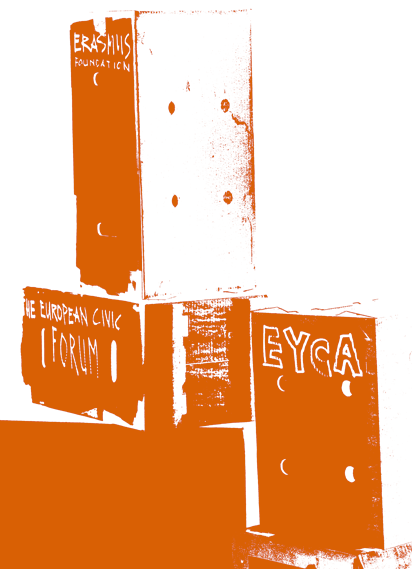 The European Civic Forum intends to get associative voice fully recognised at all stages of decision-making and of European policies’ implementation, by regularly leading campaigns on this matter. Its participation in the institutional frames for dialogue goes in line with its active involvement. The European Civic Forum has thus ensured the co-presidency of EESC Liaison Group with civil society from 2005 to 2013. The ECF is also a member of the Civil Dialogue meeting group with the European Commission, about the Europe for Citizens programme, gathering frequently together the Citizenship Unit in charge of the programme and civil society organisations. These meetings are meant to better shape the policies aimed at bringing closer citizens and institutions. However, ECF’s role towards a civil dialogue cannot be measured through its presence to the institutions. It carries – through the associative platforms in which it is involved – proposals and demands for the institutional dialogue to be built. In 2009, when the Lisbon Treaty came into force, European networks and organisations’representatives have – after an ECF initiative – written a “Manifesto for a genuine European Civil Dialogue” publicly calling EU institutions to include organised civil society in the European decision-making processes. Based on this Manifesto, the ECF initiated, together with other organisations’ representatives from the Liaison Group and in cooperation with the European Economic and Social Committee (EESC) a “Civil Society Day”. The first edition took place in 2009 and it gathers every year since then about 200 institutional and civil society representatives in Brussels. Exchanges and debates, especially with MEPs, resulted in mobilising for a statute of the European association. The European Parliament adopted in 2010 an positive resolution on this matter (EP 84/2010), following a strong mobilisation and a collection of signatures from a majority of MEPs. This campaign was managed by the ECF through the European Alliance for the Statute of the European Association. Since 2009, the Civil Society days have gone through different aspects linked to participatory democracy. As these were handed over to Ms.Reding, who was then European Commissioner in charge of citizenship, they gave the EYCA the opportunity to challenge European institutions, but also national and subnational policymakers within the member states. Acknowledged as a collective and high-quality achievement (including by the independent EYC evaluation ordered by the Commission), the recommendations are now awaiting an answer, more than a year after their handover in December 2013. This fact shows the long way to go until associations’ voice is being effectively recognised in European civil dialogue. As a contribution to the European Year of Citizens, We have already mentioned the 80 recommendations drafted by the European Year of Citizens’ Alliance (EYCA), named “It’s about us, it’s about Europe! Towards a European Democratic Citizenship”. As these were handed over to Ms. Reding, who was then European Commissioner in charge of citizenship, they gave the EYCA the opportunity to challenge European institutions, but also national and subnational policymakers within the member states. Acknowledged as a collective and high-quality achievement (including by the independent EYC evaluation ordered by the Commission), the recommendations are now awaiting an answer, more than a year after their handover in December 2013. This fact shows the long way to go until associations’ voice is being effectively recognised in European civil dialogue. The acquis of this organisations’ gathering achieved through the EYCA is now continued through “Civil Society Europe – the European Coordination of Organised Civil Society”. Officialised on 16 December 2014 in Rome with a strong impulsion by the ECF and launched publicly in the European Parliament premises on 3 February 2015, CSE is pursuing two key objectives: creating an enabling environment for horizontal exchanges between civil society organisations and movements across Europe; being influential in shaping the agenda on transversal issues of common interest for organised civil society in Europe. Civil Society Europe will therefore provide a permanent framework to share experiences and best practices, to define common positions and act according to citizens’ aspirations for social justice and universal access to Fundamental Rights. This platform of organisations defending the values of Equality, Solidarity, Inclusiveness and Democracy is now looking for a full recognition among the institutions.